I am going to be an independent contractor occupational therapist. 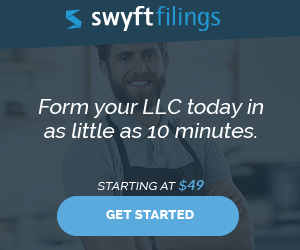 I am not sure if I should start an LLC or S corp. If I start an LLC can I write the taxes off under a S-Corp to save on self employment taxes in the state of Arizona? It will be only me in the business for the first few years. You can form and LLC and choose to have it taxed as an S-corporation through a simple election form filed with the IRS, called 8832. Yes, an S-corp can save you some (but not all) self-employment taxes under limited circumstances. However, you will invite extra scrutiny from the IRS to ensure that you paid yourself a “reasonable” wage (which is subject to SE taxes), and cannot simply take all your profits as non-taxed dividends. If you start a corporation, and request s-corporation taxation, you will still have the issues of double taxation on the corporation’s dividends. Under Obamacare, there is a Medicare surtax and tax on net investment income for all high income taxpayers, that somewhat negated the advantage of dividends vs. wages. Also, s-corporation status does reduce your company’s flexibility when it comes to ownership structure, if you plan on taking on additional owners now or in the future. 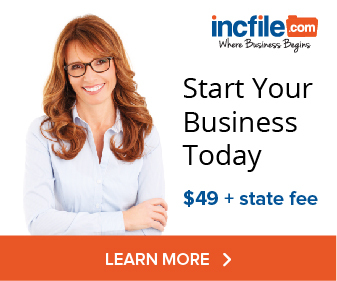 File My LLC As A C Corp Or Sole Proprietor?